Sharit, Bunn & Chilton, P.A. is pleased to announce that Krista Mahalak, Esq. has joined the firm. 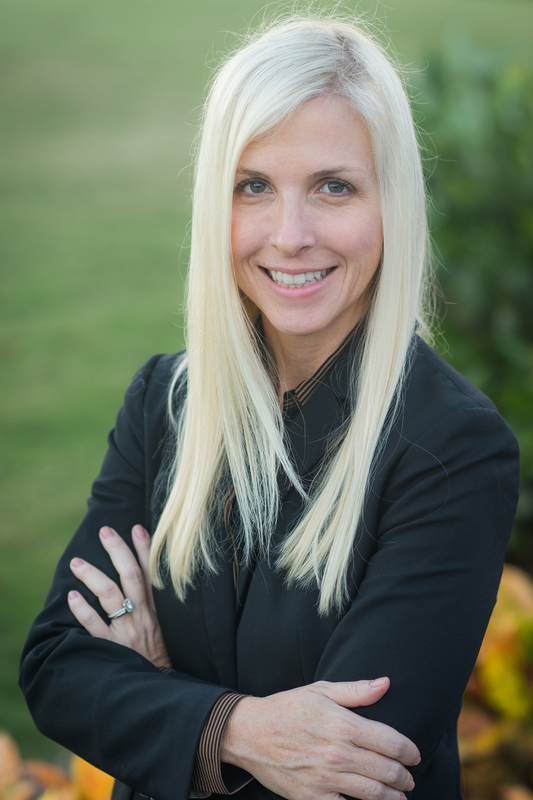 Raised in Winter Haven, Krista graduated from Bethany College in 1998 and earned her juris doctorate from the University of Nebraska College of Law in 2002. Krista has over a decade of experience in the areas of civil and criminal litigation, corporate and business law and family law. She is admitted to practice in Florida and before the United State District Court for the Middle District of Florida. The firm is thrilled to welcome her.